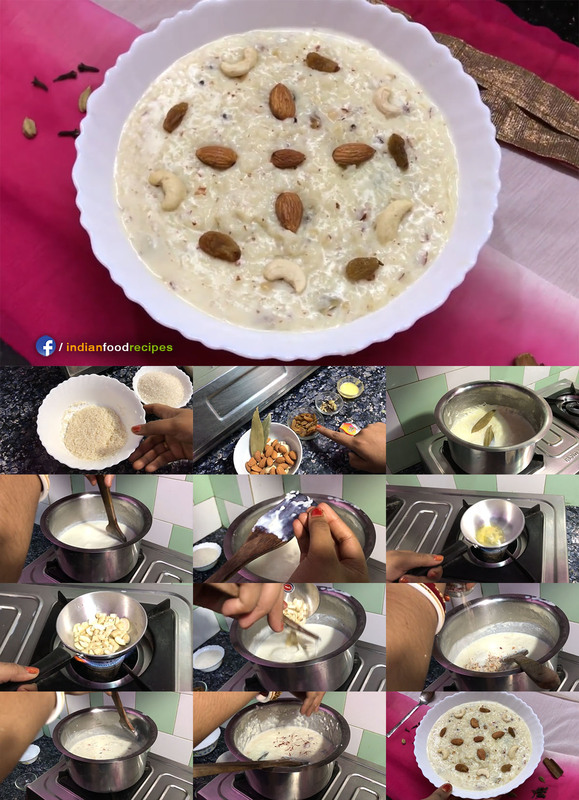 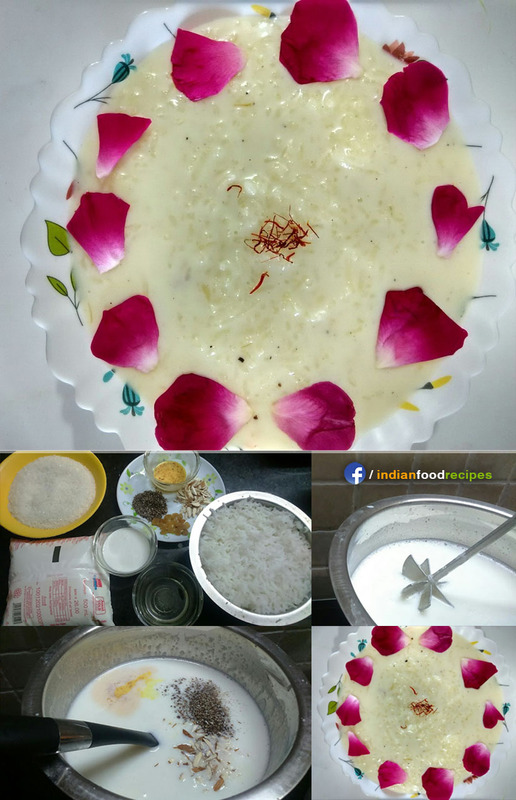 This is a traditional Bengali Rice Kheer / Pudding / Payasam prepared with Date Palm Jaggery called Nolen / Notun Gur. 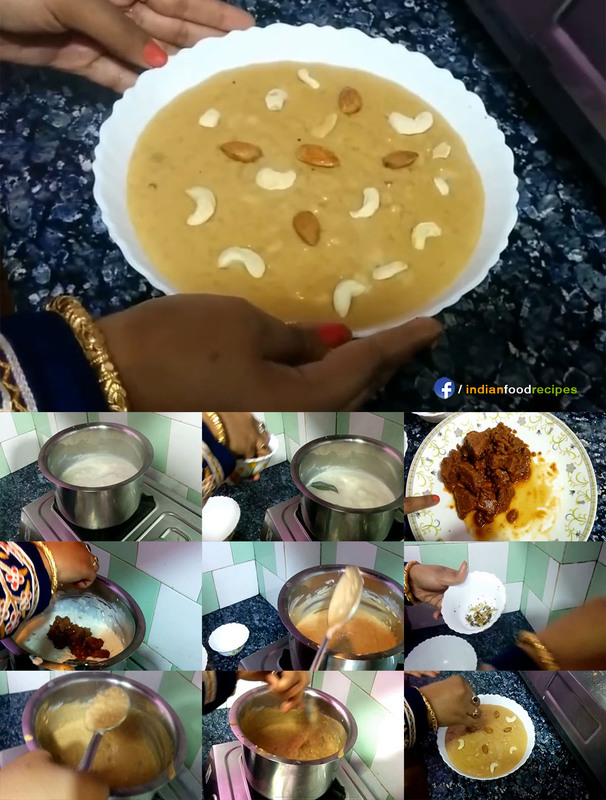 This type of jaggery is available only during winter and you can dish out a wide range of sweets with it. 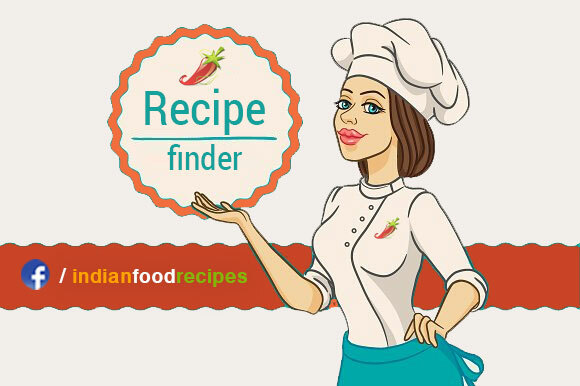 A special variety of aromatic rice called Gobindo Bhog is used in this recipe. 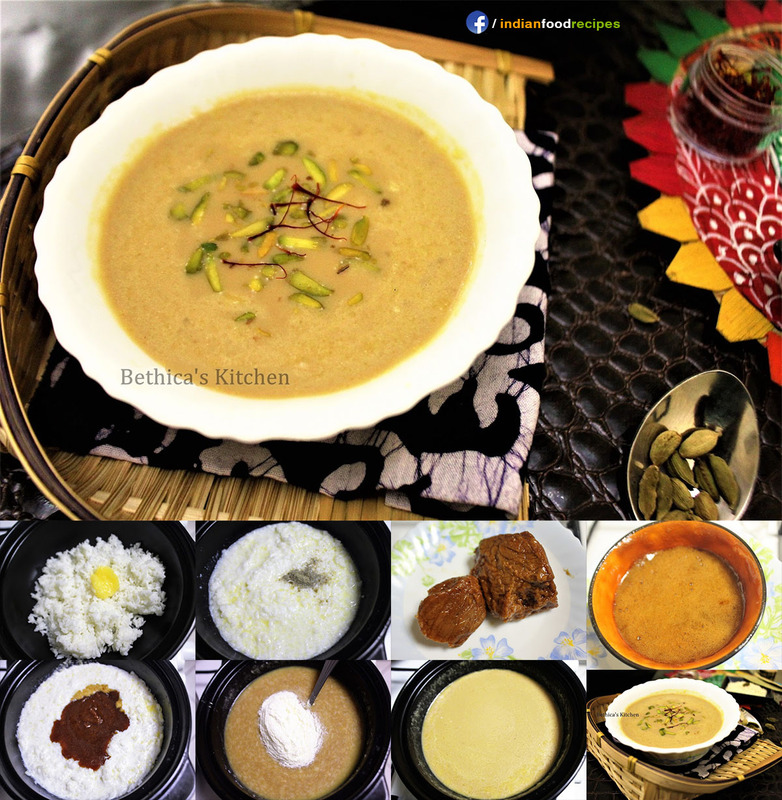 But you can also substitute it with Basmati Rice.